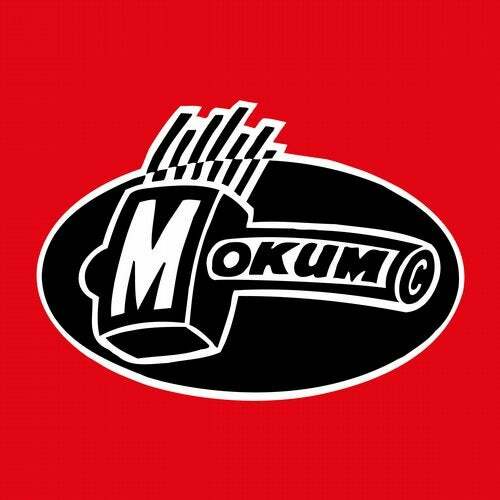 Old school hero DJ La Carotte from Paris is back on Mokum with this brilliant pounding 3-track EP. Mokum Madness !! !